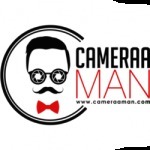 Description: Required photographers male and female for print shoot and movie shoot fresher and experienced both required in delhi and mumbai preferable with own studio. Description: Fresher models required for Portfolio Shoots Applicant must be good looking with upmarket features and have good acting skills. Budget- Based on the profile. . Description: We require female model under age of 28 for Print shoot for Multinational brand.Model require to present on set for at least 7 hours during a day. 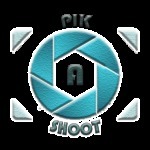 Casting Call For Models For Free Portfolio Shoot MODEL PHOTOGRAPHER Pik-a-Shoot (OPC) Pvt. Ltd. Description: Shooting up free portfolios. Description: if anyone is looking for free portfolio shoots then apply. Description: We need photographers who are skilled at fashion and model shoots. 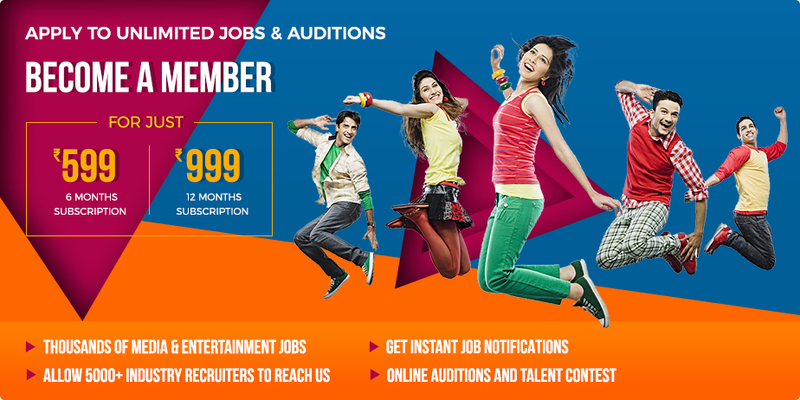 Freshers can also apply.